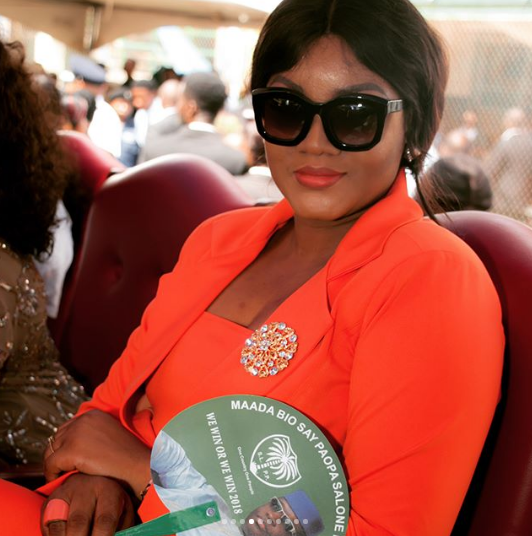 Award-winning Nigerian actress, Omotola Jalade-Ekeinde, has called out the President Muhammadu Buhari‘s Administration . The Nollywood actress described the lives of Nigerians under the president’s ruling as nothing far from hell. The Amnesty International campaigner revealed this on her Twitter account. She took the opportunity to challenge the Vice President, Yemi Osinbajo and President Buhari to act fast. Omotola also reacted to the killings of Nigerians even by security personnel across the country.